Do you think you have what it takes to compete in this season of The Hidden Object Show? 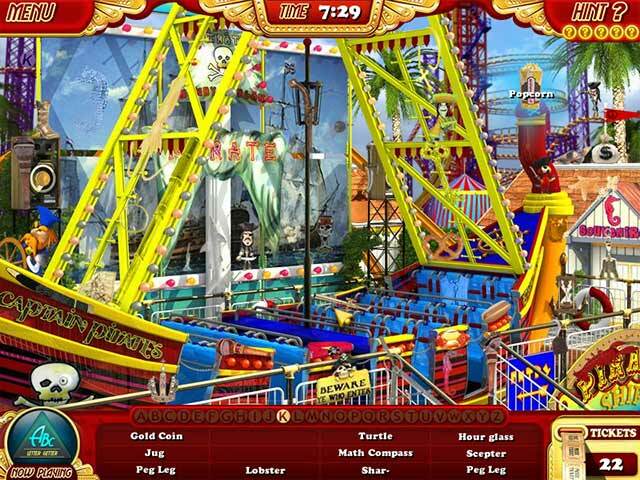 Test your skills of observation in this dizzying whirlwind tour of a wacky amusement park. 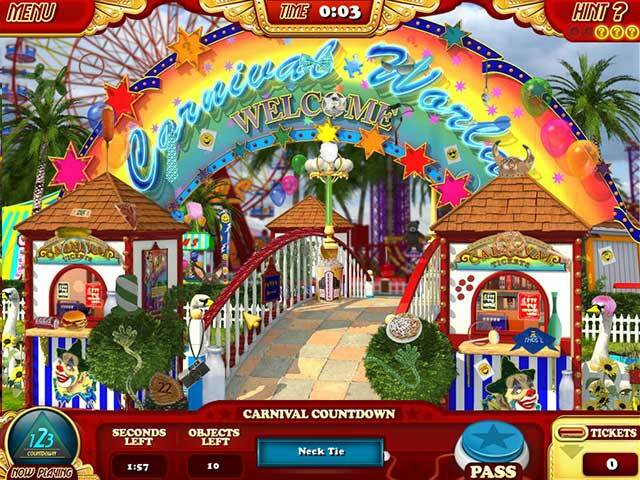 Compete for your chance to win loads of carnival prizes as well as our biggest grand prize yet. So, ya think you can do it?! Come for a ride! Great sequel to a hit game.